In this 20th anniversary year of Ayrton Senna’s death at the 1994 San Marino Grand Prix, the three times World Champion is still hailed as one of the greatest Formula 1 Drivers of all time. 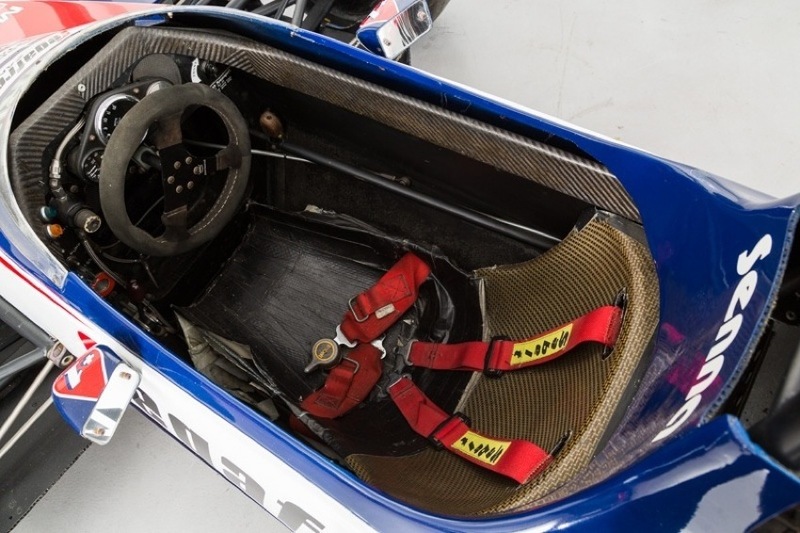 Cars International is now offering collectors the opportunity to buy into a significant piece of Motor-racing History by owning the very car which launched Ayrton Senna’s F1 career, to sit in the seat that Ayrton sat in for his first ever F1 race, and in which he collected his first World Championship points. 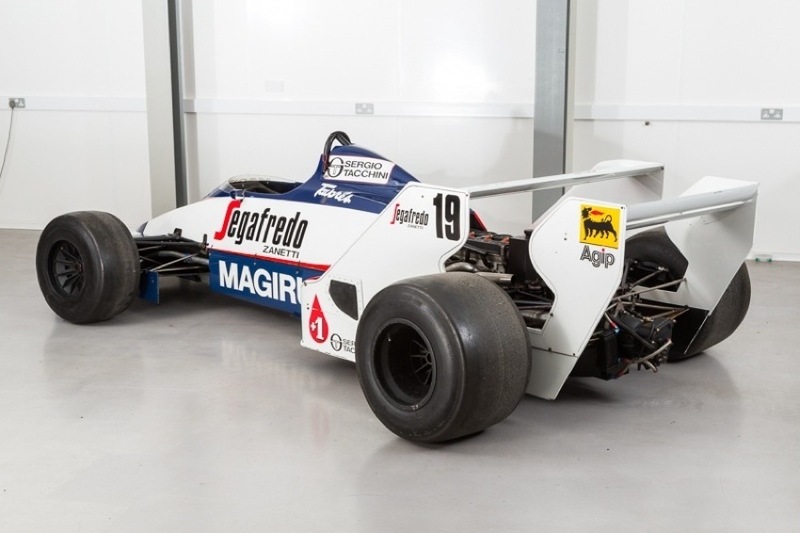 The TG183B was designed by Rory Byrne and Pat Symonds for privateer F1 team Toleman. At the time (1983) the team were struggling for results against the manufacture led teams. That was until team MD Alex Hawkridge signed rising star and the then-current F3 Champion 24yr old Ayrton Senna. 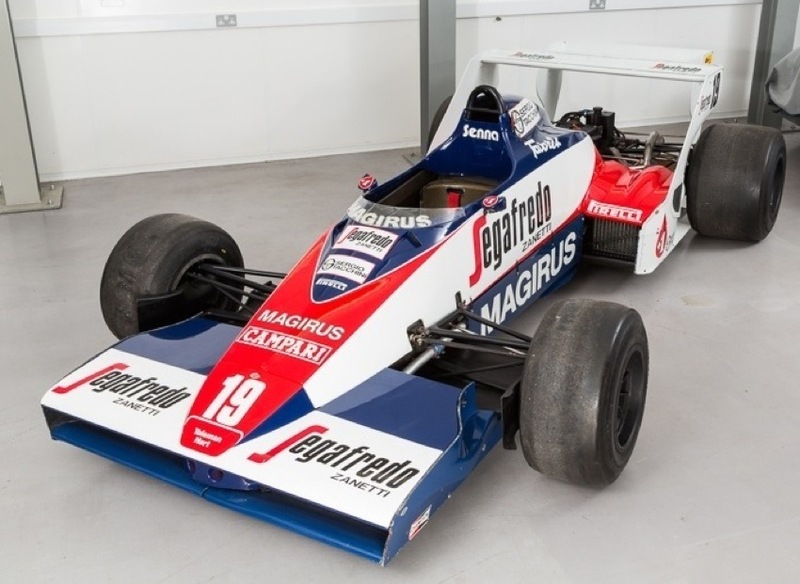 Senna made his F1 debut with Toleman in this very car, launching both himself and the team into the spotlight within the first two races and marking the start of his F1 career and an icon. Chassis no.5 made its debut at The Grand Premio do Brazil in Rio De Janeiro, then subsequently Senna & Toleman went on to race the car at the first 4 rounds of the 1984 F1 season including Kyalami where Senna finished a credible 6th scoring his first world championship point. This was followed by Zolder where Senna finished 7th, Senna’s final race in TG183B 05 was at the San Marino GP Imola. The car was then retired and retained by the team until it was sold to the USA and restored in the early 90’s by Mike Earl’s North American bases team in Los Angeles. 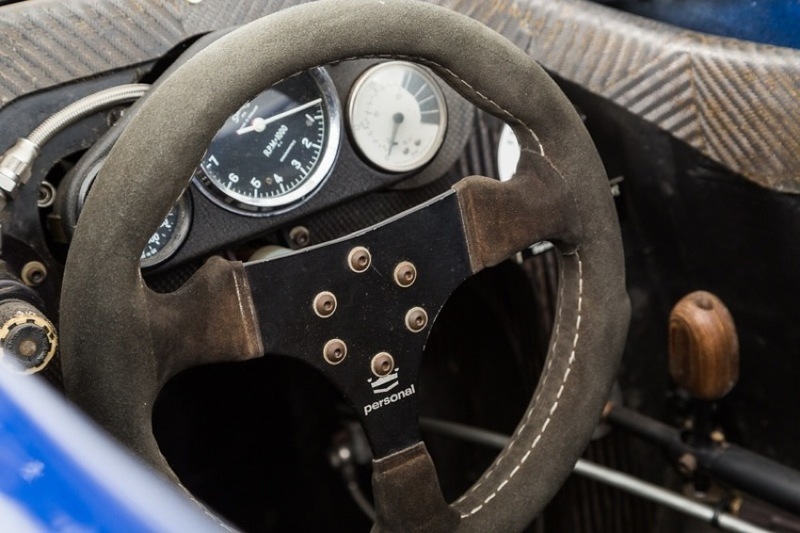 Now repatriated back to the UK, the very same car which launched the F1 career of one of the greatest F1 drivers of all time is now available for sale. 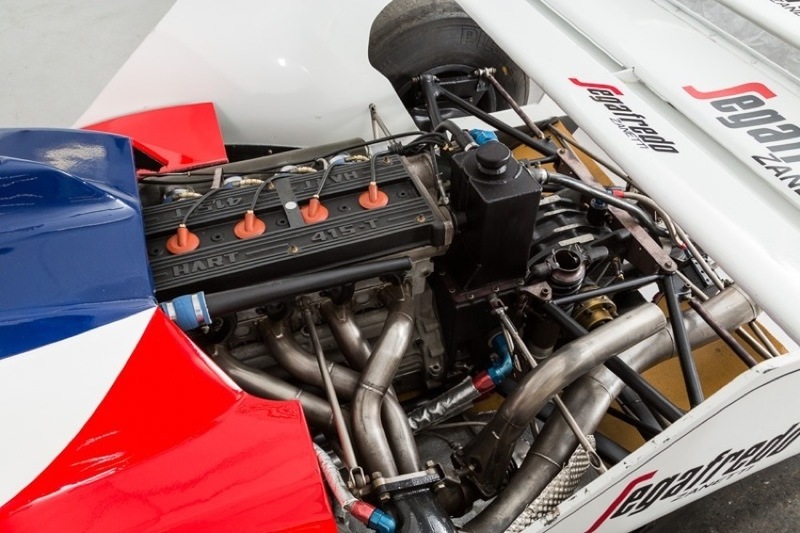 With an original Hart Turbo engine, complete with a spare block from Toleman team and full documentation showing unbroken history since it left Toleman establishing the cars provenance and it’s unique place in F1 history.